Mark Thomas, AIA, LEED AP, is the founding partner of HTA. He holds a degree in architecture from the University of California at Berkeley and is a licensed architect in California. 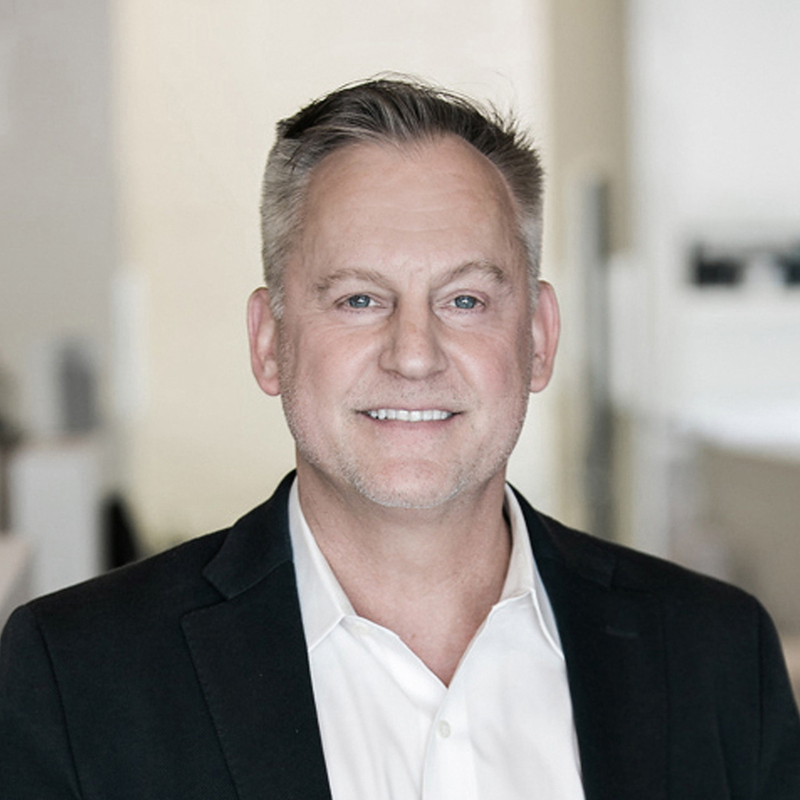 His role as our Design Principal involves cultivating strong relationships with clients and providing leadership to our talented team of architects and designers. With over 30 years of design and planning experience, Mark is familiar with a wide range of project types unique to our California landscape. Mark's interests in sustainable design and construction has resulted in the first Net-Zero buildings to be built in San Francisco. Mark continues to further foster partnerships between our clients, construction professionals, and the HTA team.